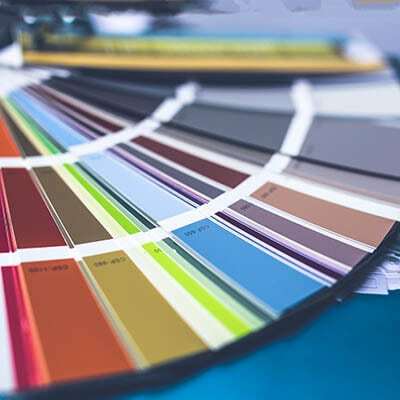 We can mix paint to match the color of any item – just bring in a sample of the color you want to match. Using our state-of-the-art technology, we will blend your perfect color, in a variety of finishes, with our high-quality selection of paints. © 2019 Hamshaw Lumber Inc.